WeWork, a company that provides shared workspaces for startups, has made its third-largest acquisition to date. This is their fourth acquisition of 2018, and it will purchase Teem, a maker of office management software for $100 million in cash. Last year, WeWork acquired five different companies, including Meetup, a site that organizes group trips and events. WeWork reportedly paid $200 million for the site. It also bought the Chinese co-working startup Naked Hub for $400 million. WeWork appears to have chosen to pick up Teem due to its desire to provide a growing base of corporate customers with more features like “insights” to help make their spaces more productive. 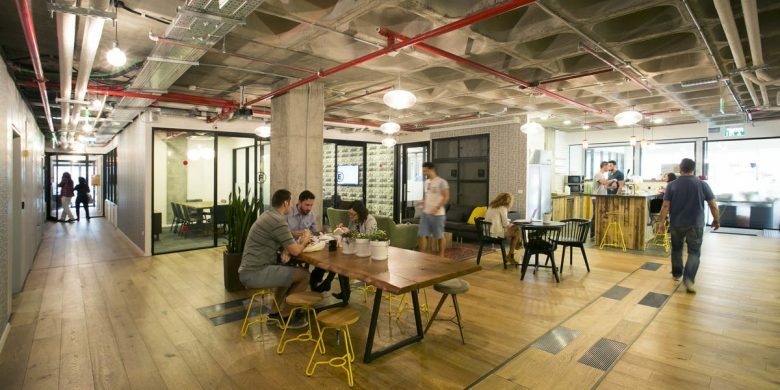 “Acquiring Teem means bringing in a talented group of over 100 people to help us create a better, more efficient workplace experience for enterprises around the globe,” WeWork chief product officer Shiva Rajaraman said in a press release. Reportedly, Teem will continue to operate as an independent business in Salt Lake City. Its software will be integrated into Powered by We offerings, which is WeWork’s bundled designed facility management, and technology services. WeWork is expected to continue to expand in new directions in the upcoming months.